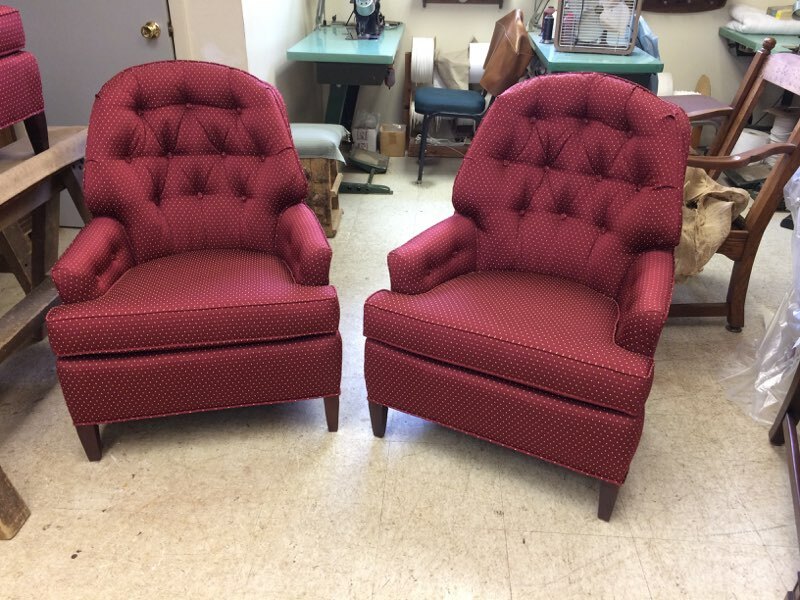 New furniture made to order Lehigh Valley, Pennsylvania. 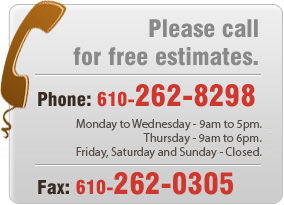 The best new furniture selection in the Allentown, Bethlehem, and Easton areas of Pennsylvania. 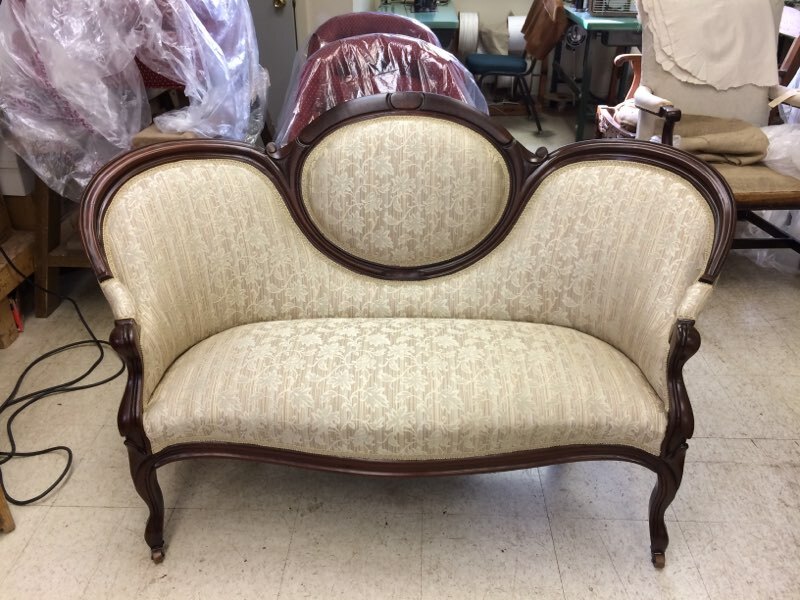 Kauffman's Upholstery, Inc. is your local resource for new furniture made to order in Lehigh Valley, Pennsylvania, in Philadelphia, and in the New York areas. 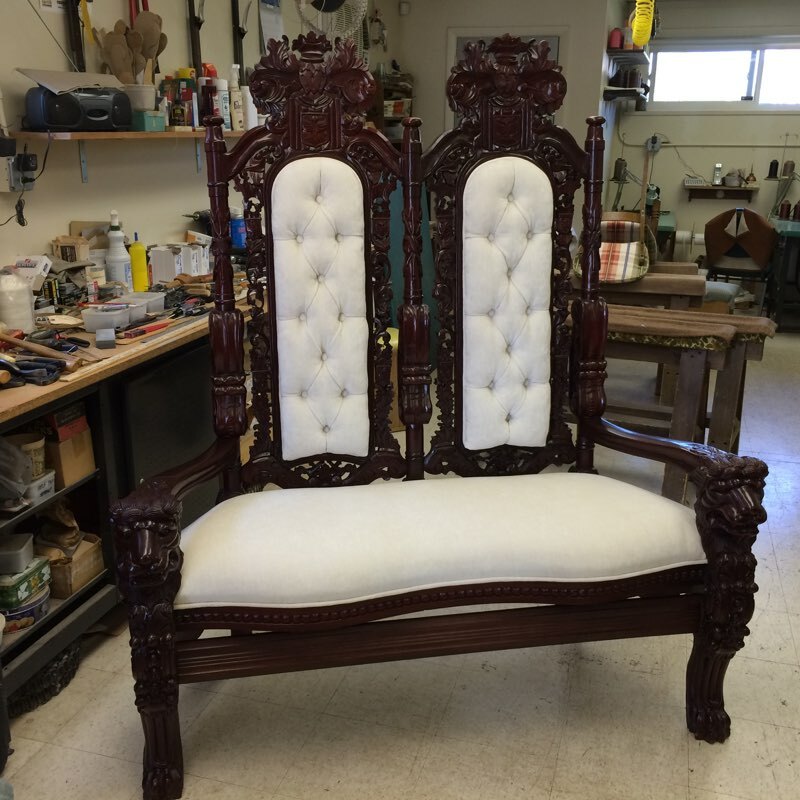 With over 52 years of experience, you can count on us to provide the best new furniture made to order. We are dependable, customer-friendly, and professional. We are certain that everything that leaves our doors is of the highest caliber of quality, and if any problems ever arise, we are committed to keeping you happy long-term with the best solutions. 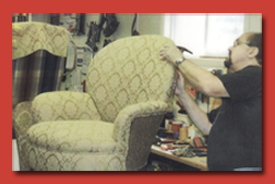 Choosing Kauffman's Upholstery means choosing quality products and services that last a lifetime. We exceed the expectations of both residential and commercial clients with our large variety of available custom furniture. We can take care of your office furniture and other furniture to keep your residence or business looking pristine. Our large variety of furniture has many choices for every room in your home, including indoor and outdoor, entry, living room, and more. For your office, we have the best selection of office furniture for your waiting room or conference room. Our furniture will last a lifetime. we offer top-quality furniture solutions at affordable prices that you'll love. 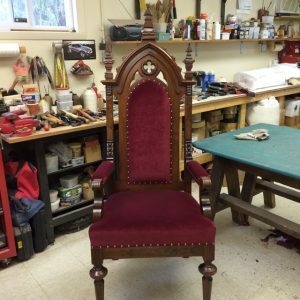 We can work with you to design your one-of-kind custom piece. We specialize in contemporary fabrics that are made to last a lifetime and offer easy maintenance. Our premium quality begins with using nothing but the finest materials available, and by using proven manufacturing technology to create durable furniture designed to last a lifetime. We believe in building new furniture pieces the way they were meant to be built, all furniture is meticulously thought out, and then tested by real-life humans to ensure nothing but the best quality. 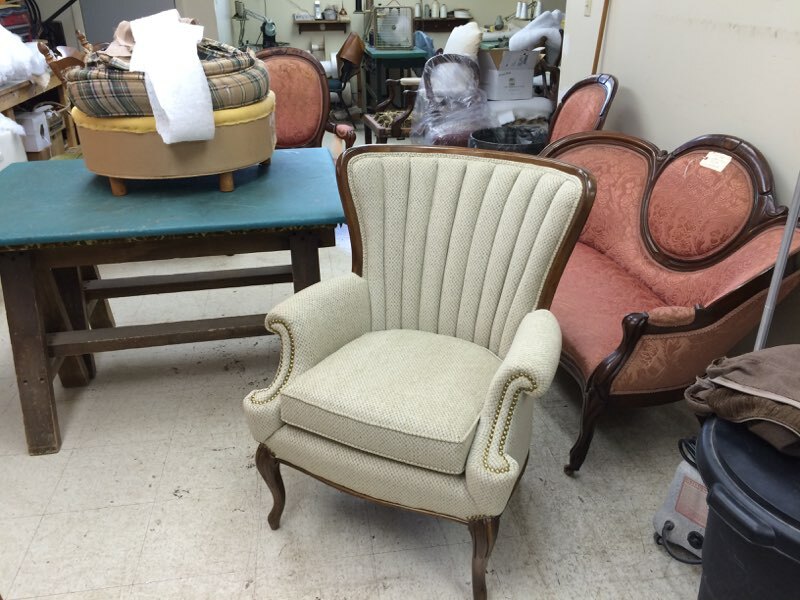 We challenge you to explore our large assortment of eye-catching furniture, including polished/practical sofas, bold chairs...to traditional wood furniture. We make it affordable and easy to refresh your home or office with high quality furniture. We believe in not only providing beautiful furniture, but we have a unique shared vision, with a passion that keeps our customers feeling satisfied and very happy. Even when your furniture is complete and delivered, we hope to think our relationship with you will continue for a lifetime. We help you select the ideal furniture model and upholstery fabric, as we bring your unique vision to life. Each piece of furniture is built to order, we can tweak the design to fit your own preferences or styles. We have a long-standing tradition of modern and contemporary furniture with the best functionality and quality available. We can craft a unique style for your dining area with sideboards and dining chairs. Contact us today to discuss the many possibilities of new furniture made to order.